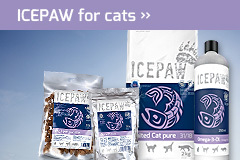 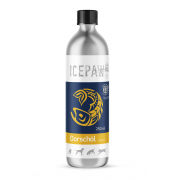 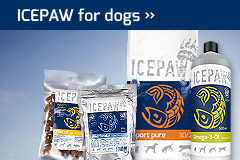 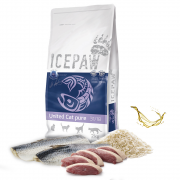 ICEPAW oils are made from fresh fish and smell and taste like fish. 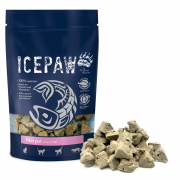 They are refined, filtered and processed at about 0 degrees to maintain the nutrients largely. 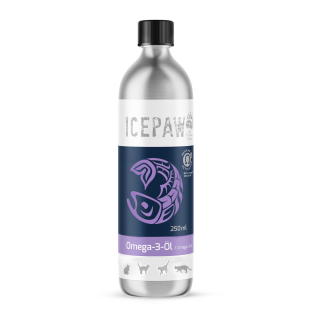 The fish oils contain over 15 omega-3 and omega-6 fatty acids, with high levels of DHA and EPA in combination. Omega-3 to omega-6 fatty acids are in the ratio of 1: 4, ie in the optimal supply range.